A+ Verified Exchanges have completed a “deep data integration” integration with Nomics. 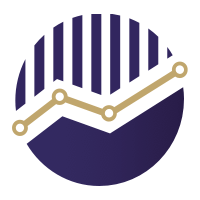 This integration brings current and historical gapless raw trade data to investors via the Nomics.com website and market data API. The A+ distinction also means that Nomics has vetted an exchange’s trade history and verifies that an exchange meets the highest reliability, consistency, and data integrity standards.